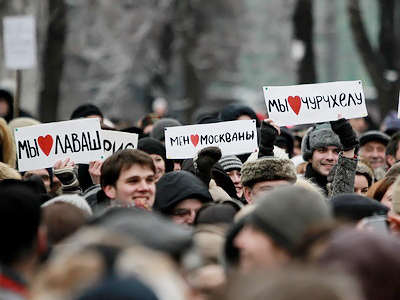 Russian regions can attract foreign labor force using special quotas. The Russian government has prepared a draft concept of the state migration policy as the inflow of illegal immigrants reduced last year. ­The concept will be considered by the national Security Council by the end of this year, its secretary, Nikolay Patrushev, said on Tuesday. He was speaking at a meeting devoted to illegal migration issues held in Tomsk Region. Developing the national strategy in this area, it is important to take into account opinions of regional authorities “on rational and balanced regulation of migration processes,” Patrushev said. 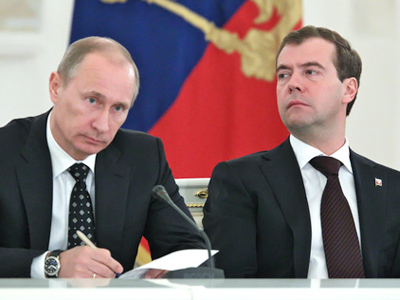 Currently, Russian regions can also attract foreign labor force, using special quotas. At the same time, the inflow of illegal migrants was reduced in 2010, according to Patrushev. 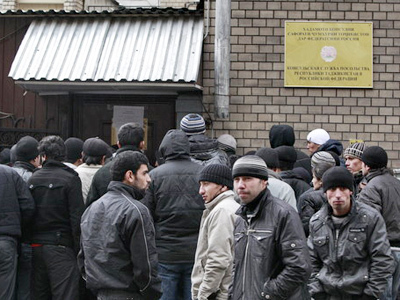 A total of 230,000 such immigrants were found on Russian territory last year, he noted. Fourteen per cent of those people have been expelled from Russia. The number of crimes committed by foreign citizens or people without citizenship in 2010, dropped by 16%. Last week, the spokesman for the Federal Migration Service, Konstantin Poltoranin, was dismissed for his comments regarding immigration in Russia and Europe. He had noted that “the survival of the white race is under threat,” and that many migrants consider Russia as a transit to Europe, unwilling to integrate into Russian society. 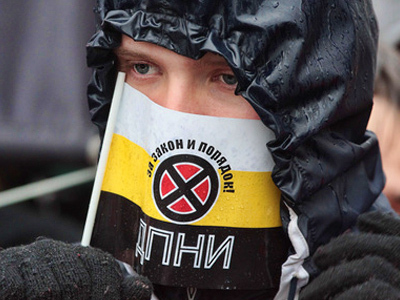 Meanwhile, the authorities in St Petersburg on Tuesday allowed nationalist organizations to hold a march on May 1. 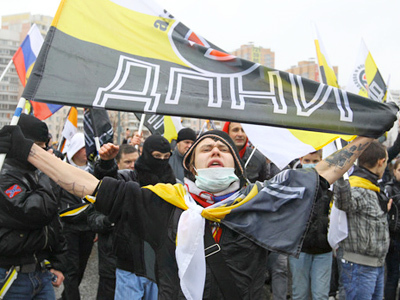 “We have been allowed to march along Nevsky Prospekt to the St Isaac Cathedral Square,” a former coordinator of the local branch of the banned Movement Against Illegal Immigration (DPNI) Semyon Pikhtelev told Interfax. As DPNI is banned, no banners with its symbols will be raised, they will be replaced by Russian and imperial flags.